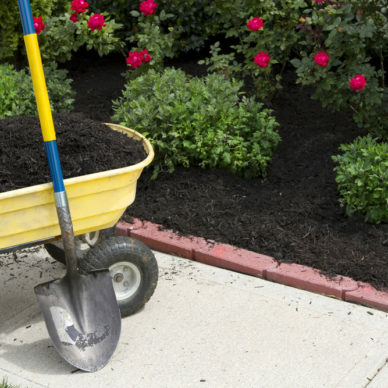 Elevate your compost and soil with a premium mix of BioChar for long-term benefits. 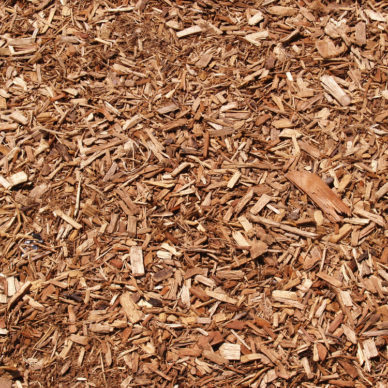 BlueBird Composting combines Premium BioChar from Wakefield to enhance your soil for years. The impact of adding carbon from sustainably manufactured biochar creates a thriving ecosystem for beneficial bacteria and microorganisms to find a home. 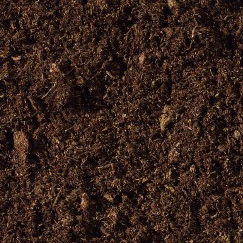 The biochar does not decompose in your soil and compost mix and will allow for year-over-year benefits. Biochar is also able to improve water retention and nitrogen absorption in its micropores. This natural structure extends the benefits of your compost and reduces your need for other fertilizers and extensive watering.